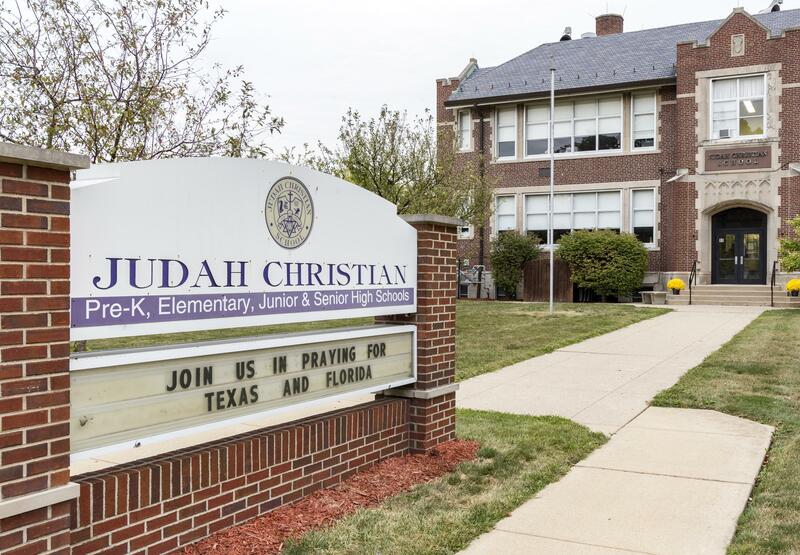 Judah Christian School in Champaign could benefit from the school scholarship tax credit pilot program included in Illinois' new education funding reform law. Illinois is preparing to launch a pilot program to test out tax credits for donors to private school scholarships. 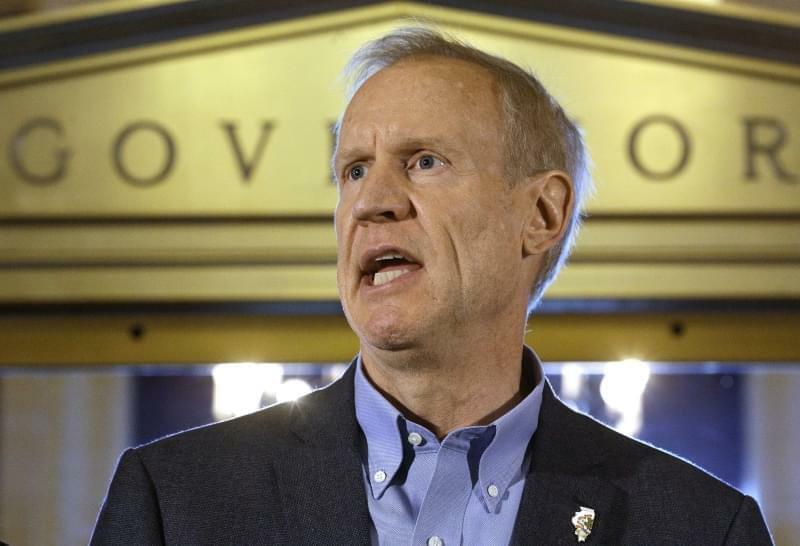 The five-year, $75-million program served as a bargaining chip drawing Republican support to the education funding reform bill that Governor Bruce Rauner signed last month. But less has been said about how it will actually work. Mike Chitty is superintendent of Judah Christian School in Champaign. One person interested in how the private school tax credits will work is Mike Chitty, superintendent of Judah Christian School a 500-student pre-school through high school in Champaign. Chitty says Judah Christian’s operating budget already allocates financial aid to help some of its students with tuition. But the school scholarship tax credit program would bring in financial aid from a new source — donors taking advantage of a 75% tax credit. Just 50 miles away, Covington Christian School does something similar. The smaller school — about 55 students in pre-school through 8th grade — uses an Indiana scholarship program with a 50% tax credit. Justin Wilderman is principal of Covington Christian School, which uses an Indiana scholarship program. Wilderman says he wants to get better at marketing the program to prospective donors. He says many private schools in his state like to stage small informal gatherings to promote the tax credit program. In Indiana, as it will be in Illinois, the money raised does not go directly to the school, but to a scholarship granting organization. SGO’s are non-profits sanctioned by the state to take donations through the tax credit program, and make sure they’re handed out properly. The Sagamore Institute, an Indianapolis-based think tank, runs SGO’s for Covington Christian and dozens of other private schools in Indiana. Laurel Christensen directs Sagamore’s scholarship program. 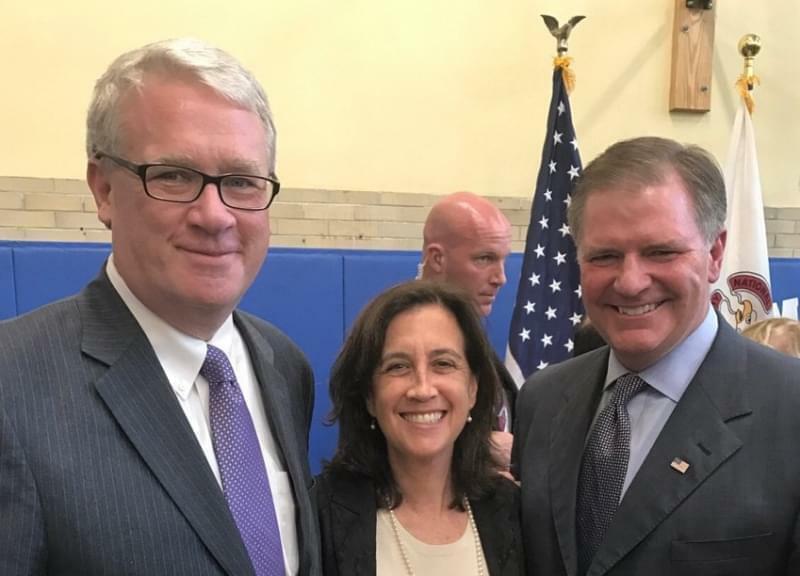 That certification ensures a 50% tax credit for the donor, and starts the process of getting the money to a private school, which can then allocate it to students. Christensen notes that that Indiana rules make sure the scholarships go to middle and lower income families. To qualify, a family of four must make no more than about 94 thousand dollars a year. The Indiana Department of Education lists 330 private schools in the state that are partnered with Scholarship Granting Organizations. Most of them are Christian schools, like Covington Christian School. A handful are Jewish, Islamic or non-religious schools. 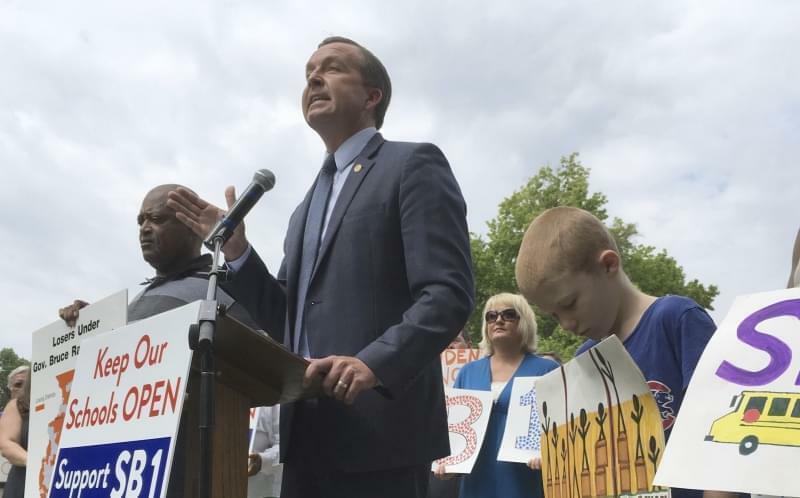 Christensen says the schools must be accredited by a national agency in order to qualify for the program, and conduct nationally recognized norm-referenced standardized testing, such as Indiana’s I-STEP exams. U of I professor Jon Davis reviewed the tax scholarship program for IGPA. Christensen says Illinois’ rules look a little more cumbersome than Indiana’s does. But like Indiana, the Illinois rules also favor households with lower incomes, with an upper income cutoff level similar to Indiana’s. 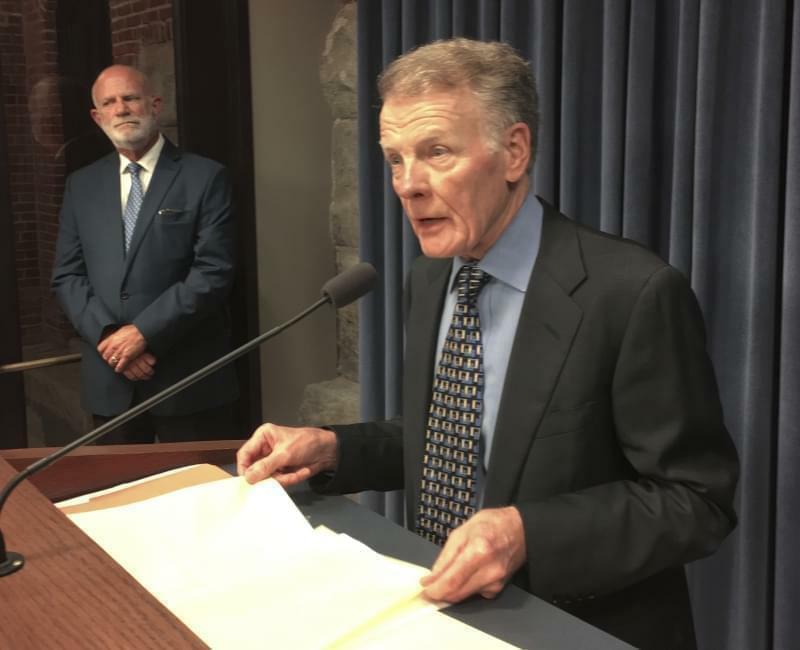 University of Illinois Accounting Professor Jon Davis reviewed the Illinois program as interim director at the Institute of Government and Public Affairs. He says the rules prioritize various groups for consideration — students already in the program are in Level One. Davis says Level Three targets families living in so-called target districts — public school districts that have been identified as low-performing districts, and eligible for special assistance. Level Four gives priority to the siblings of students already in the scholarship program. The Illinois and Indiana programs have a lot in common. But there is also a big important difference. Indiana private schools benefit not just from scholarship tax credits, but from school vouchers funded by state tax revenues. At Covington Christian School, vouchers provide financial help for about 25 students, compared to the six receiving privately donated scholarship money from the tax credit program. Principal Justin Wilderman says receiving the tax credit scholarships is one way that students can qualify for school vouchers, so they may use the scholarships for only one year before moving on. The Sagamore Institute’s Christensen says some families fund their children’s tuition with both the scholarships and vouchers together, depending on the cost of a school and a family’s income qualifications. And she says some schools use the scholarships but not the voucher program, to avoid its additional regulations. Illinois does not have school vouchers, and will not have them under the scholarship tax credit pilot program. However, some critics have used the V-word on occasion to attack the school tax credits. 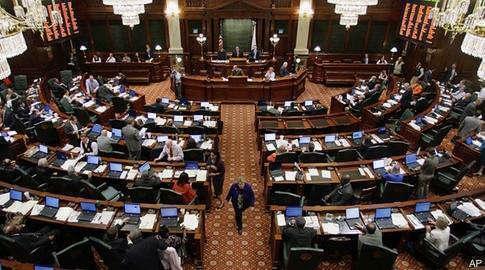 Those opponents worry that the tax credits are just the first step in a process to take tax money from Illinois public schools, just as supporters see it as a first step in giving parents a wider choice for their children’s education.